Hyper – A word that describes the exuberance of a person; to be high-strung and excitable and everything in between. Over the years, Cebu has evolved and adapted to the changes that the Queen City of the South has gone through. We have become a melting pot of different cultures. We, in itself, have become a lifestyle. Music. Fashion. Food. Gadgets. Travel. It's all in Cebu and it's all going to be at Hyper Cebu. We're hitting five birds with one stone and bringing it even closer to home, right into the heart of the Metro, at the Baseline. Established and stabilized by the JCI Cebu Inc. and strengthened by the commitment of the of Hyper Cebu Volunteers (Members of the young and dynamic students, young professionals and the media practitioners of the metropolis), Hyper Cebu will celebrate the Cebuano lifestyle and will merge everything and everyone together whether you’re a hyper foodie, a hyper fashionista, a hyper techie, a hyper traveler or a hyper musician. For 36 hours, starting on May 31 and lasting till June 1, the Cebuano lifestyle and all that it entails will be celebrated and there will be no barriers. A Lifestyle Bazaar, a Weekend Food Market and an activity area, to be used as a Family Zone during the day and turned into a rave pit of awesome once the sun sets, will be the highlights of the event with a few surprises in store for the whole duration of Hyper Cebu. 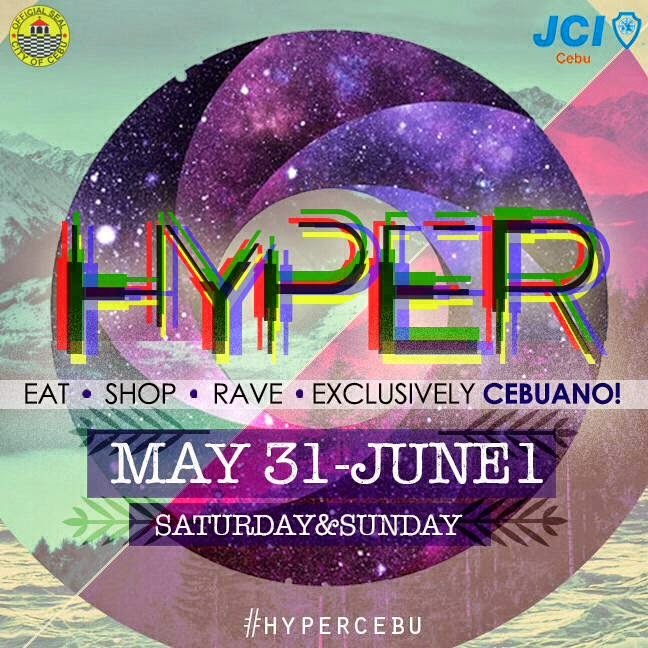 Hyper Cebu is more than just a party. 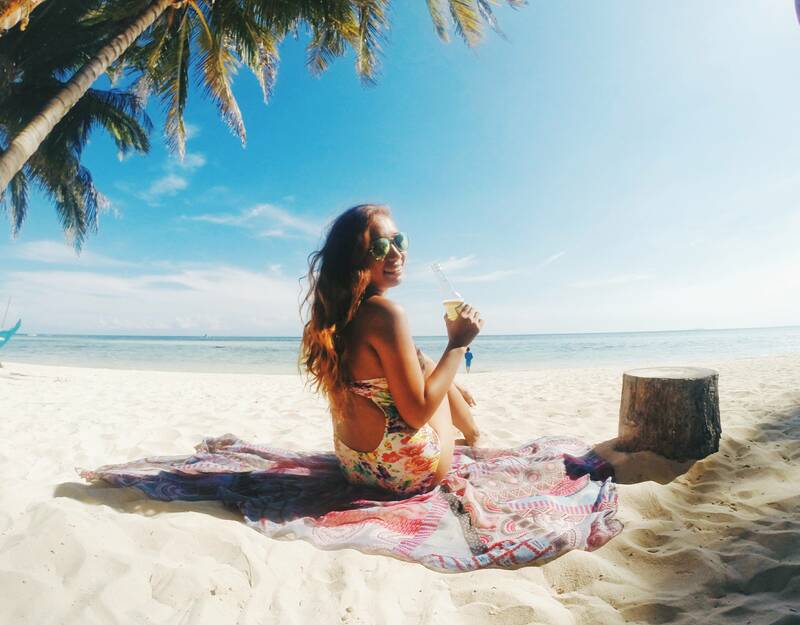 It's a celebration of everything we are and everything we are proud of, something truly Cebuano. Something that can get us hyped up. 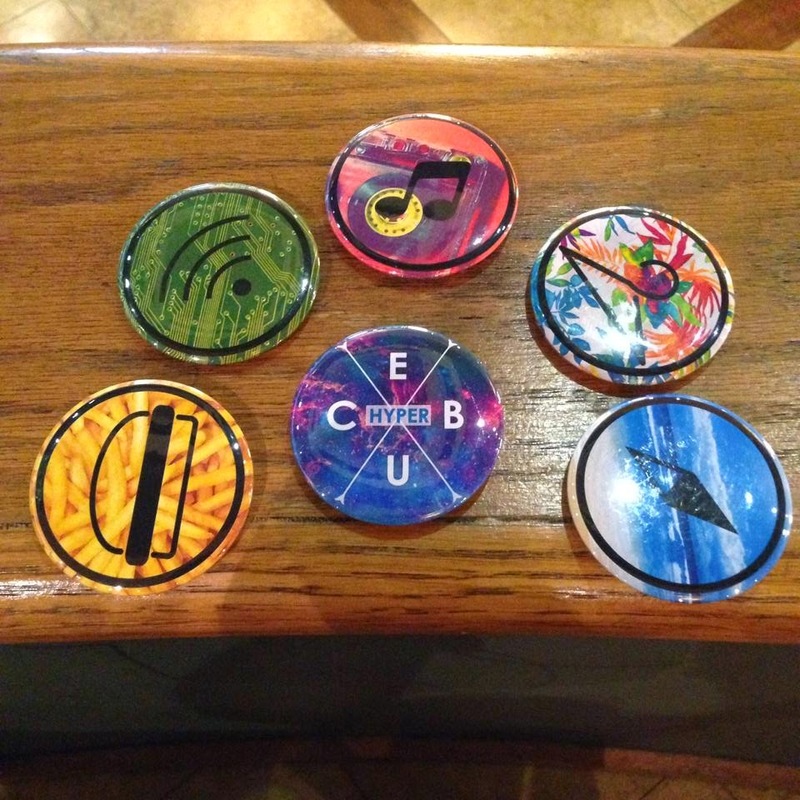 Each ticket will include a hyper pin. This will give individuals their brand during the Hyper Event. 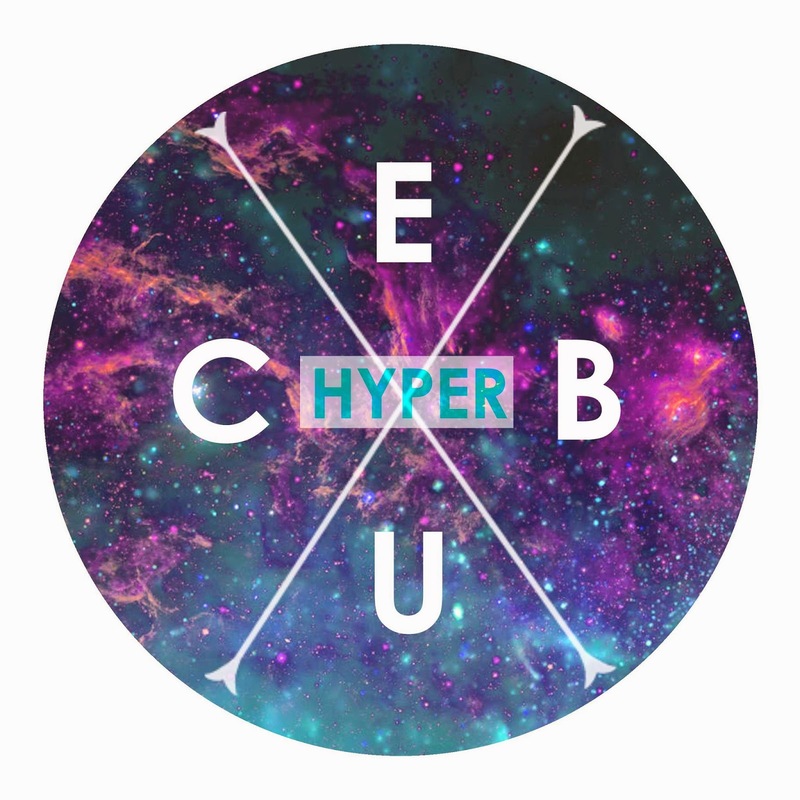 Either they are a #HyperFoodie, #HyperTechie, #HyperMusician, #HyperFashionista, #HyperTraveller or simply a #HyperCebuano. 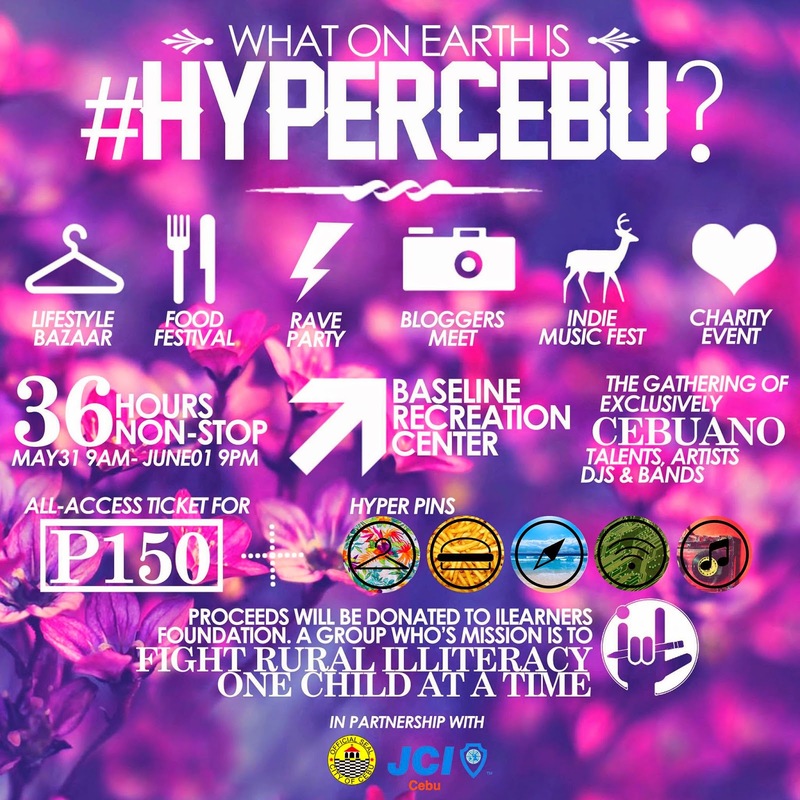 HyperCebu in its humblest nature is a charity event. 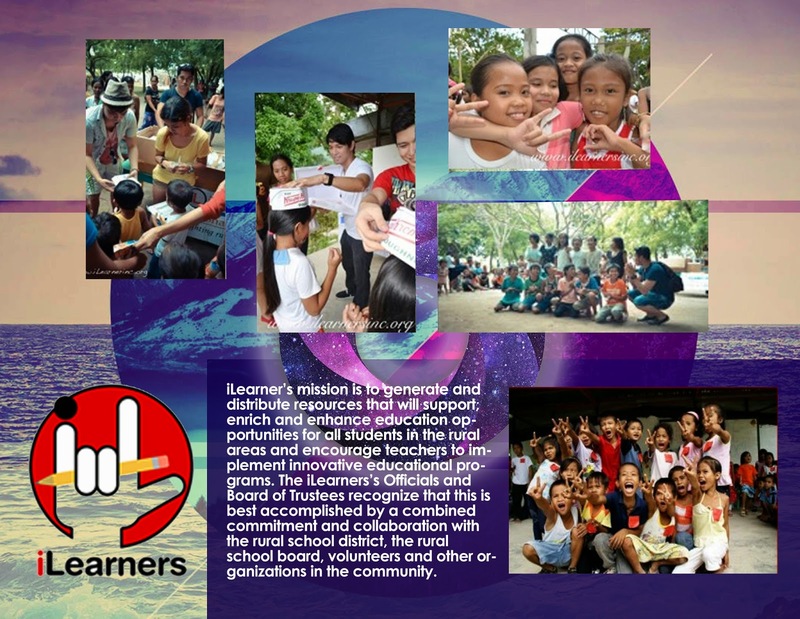 HyperCebu partnered with iLearnersCebu Organization to fight rural illiteracy one child a t a time. Now, isn't it great? You'll surely have fun and help the students in the rural areas at the same time! Visit http://ilearnersinc.org/ to learn more about the organization. 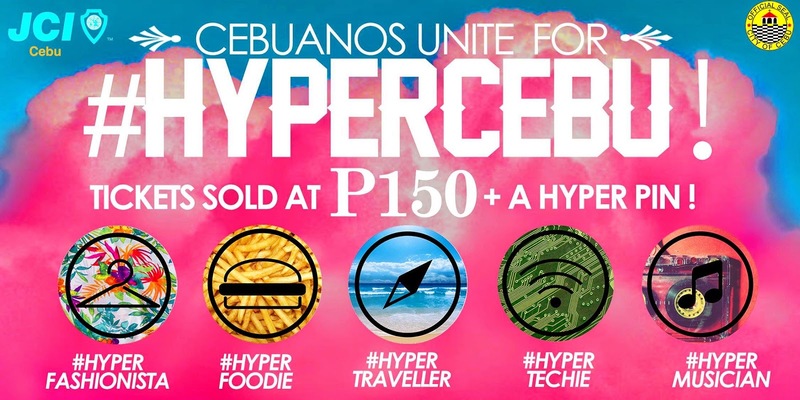 HyperCebu will be 36-hours non-stop. It starts with a Fashion show, then a rave party, transitioning into an Indie Festival! It would showcase homegrown Cebuano Talents and a whole lot more! See you all and let's shop, eat, chill, party and just have fun! Now. ARE YOU HYPER CEBU?